Chinese phone maker has launched their latest midrange smartphone Infinix Hot S3X in India.It offers fullview display with iphone like notch and dual camera in low budget. 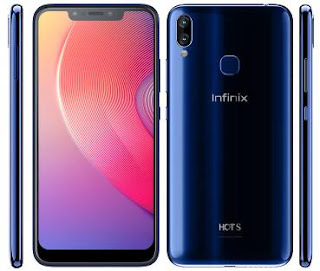 The Infinix Hot S3X handset sports 6.2 inch with 1520×720 resolution at 19:9 ratio.It supports multi touch and features iphone like notch on top of display.The smartphone is equipped with 13MP+2MP dual camera with LED flash at rear and 16MP with soft flash at front.Its 13MP rear camera features f/2.0 aperture.Its 16MP selfie camera has 4 in 1 finning technology and f/2.0 aperture. Under the hood ,Snapdragon 430 octa core processor with Adreno 505 is producing power for Infinix Hot S3X.Its SoC is coupled with 3GB RAM and 32GB onboard storage.It also supports sd cards up to 128GB.It runs on Android 8.1 Oreo based XOS Hummingbird V 3.3. 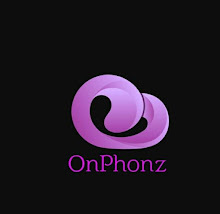 In terms of connectivity,it has 4G VoLTE,GPS,Wifi,Hotspot,micro USB,Bluetooth and 3.5mm audio jack.It has has standard sensors like ambient light sensor,proximity sensor and gyroscope.Its hardware system is fueled with huge 4000 mah battery. The Infinix Hot S3X smartphone will cost Rs 9,999 in India.The handset will be available with Sandstone Black,Tradewinds Grey and Blue color options.Its sale will be started on India through flipkart during "Big Diwali Sale".